The world's first mini workstation designed for CAD users. See how NASA is using HP Z Workstations to help enable sustainable living for deeper voyages into space. Be inspired. 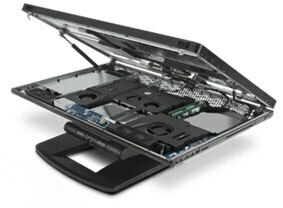 The HP Z DNA built into all HP Z Workstations enables you to innovate without boundaries, expanding as your workflow grows. You spoke, we listened. 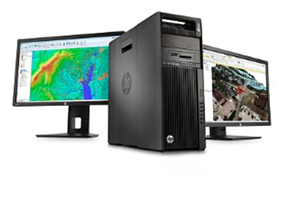 HP Z Workstations are highly customizable offering a range of features that you can mix and match to build your ideal configuration. HP’s designs incorporate the flexibility and functionality you need today and easily expand to suit your evolving needs into the future. With our increased workloads come massive amounts of data coming back from the field. 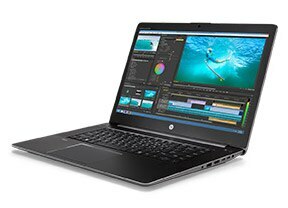 HP Z Workstations make it faster and more efficient to prep footage for editing. Time is money.